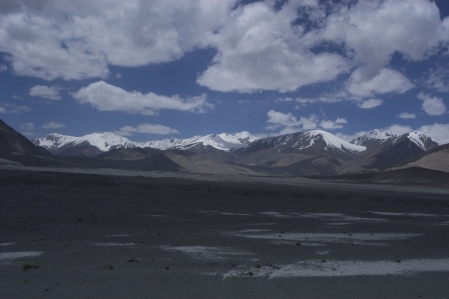 The Pamir is a mountain range in Central Asia, which is part of the roof of the world. 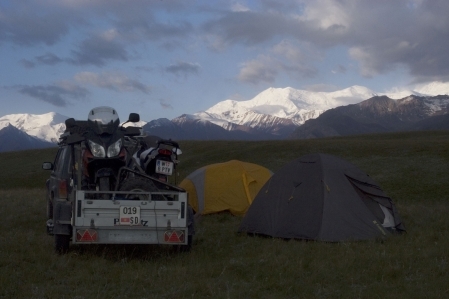 Hundreds of kilometers stretches the Pamir Mountains of Central Asia. He has an area of about 120,000 km², of which 1,200 km² is covered by a glacier. The Pamir mountains are the second highest mountain range of the earth which is hardly touched by tourism. The four states that are located in this mountain range: China, Afghanistan, Kyrgyzstan and Tajikistan. 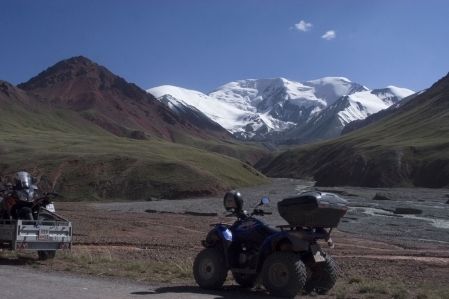 The mountains can be reached via the M41 Pamir Highway. 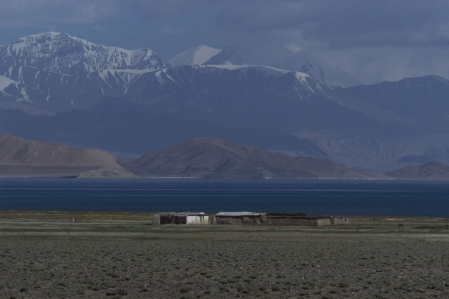 The Pamir houses more than 5,500 species of plants and is home to rare species. Deep in the Tajik Pamir Mountains is the refuge of the rare Marco Polo sheep (Argali). Marco Polo, explorers of the world, was one of the first Europeans who crossed the Pamir Mountains.